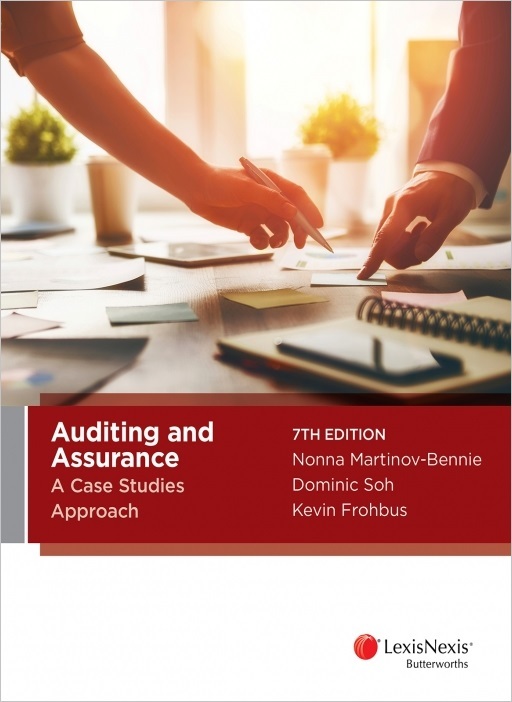 Now in its 7th edition, Auditing and Assurance: A Case Studies Approach provides a challenging and practical methodology for auditing and assurance students at both undergraduate and postgraduate level. Written by experts in the field, this book provides an overall contextual model to understanding the key elements of the audit process. Each chapter contains real life case studies which are designed to assist self-learning and improved application skills. This text is a valuable resource for any students or practitioners working in the field of auditing and assurance. It is also useful for candidates undertaking the Audit and Assurance (AAA) Module in the Chartered Accountants (CA) Program and CPA Australia's CPA Program.